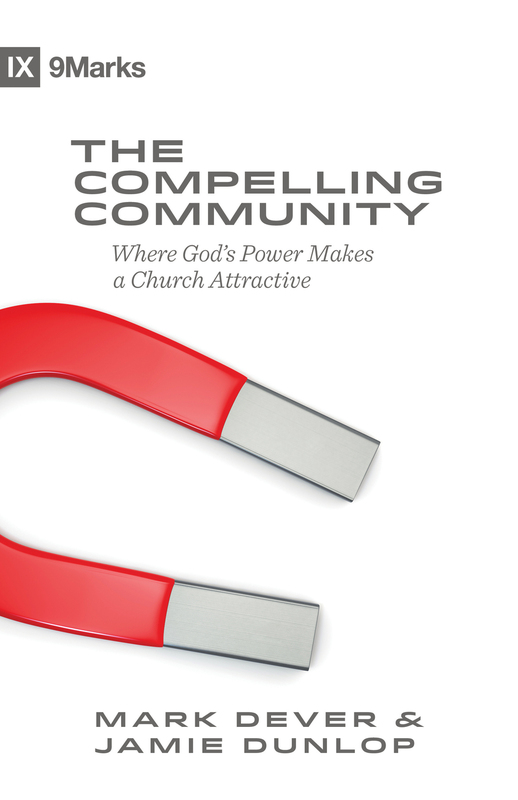 What is an ideal church, and how can you tell? 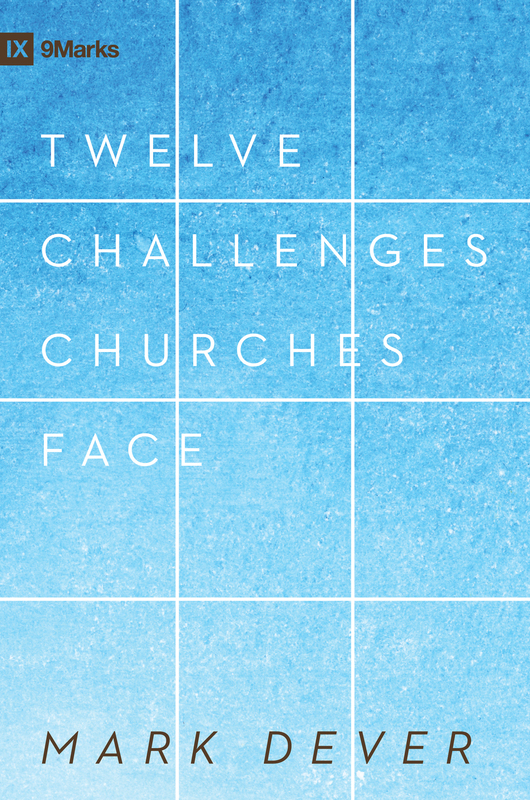 How does it look different from other churches? 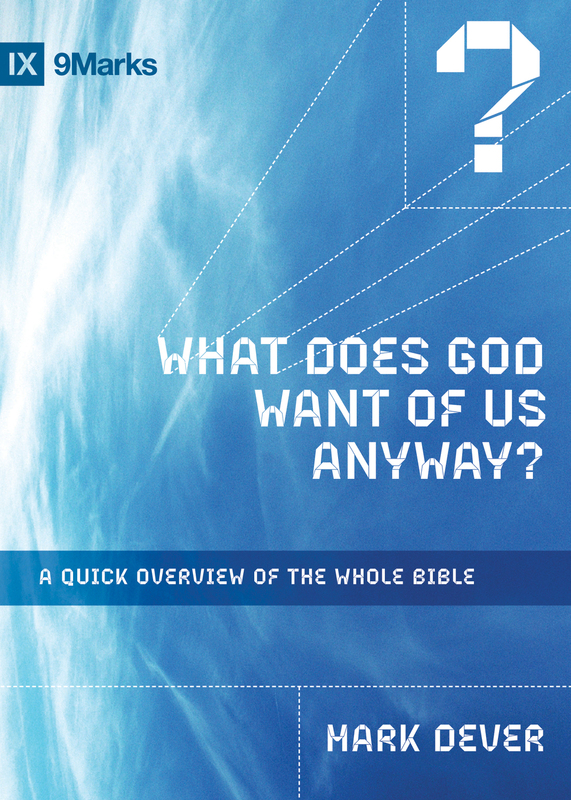 More importantly, how does it act differently, especially in society? 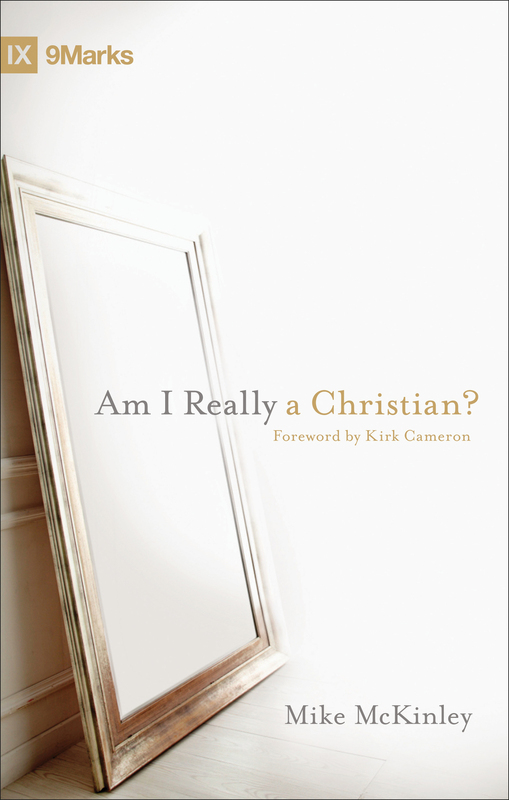 Many of us aren't sure how to answer those questions, even though we probably have some preconceived idea. 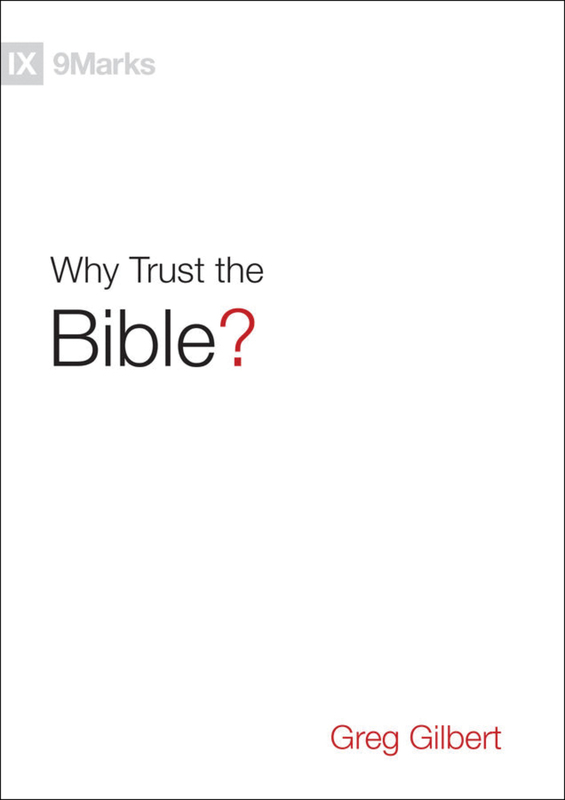 But with this book, you don't have to wonder any more. 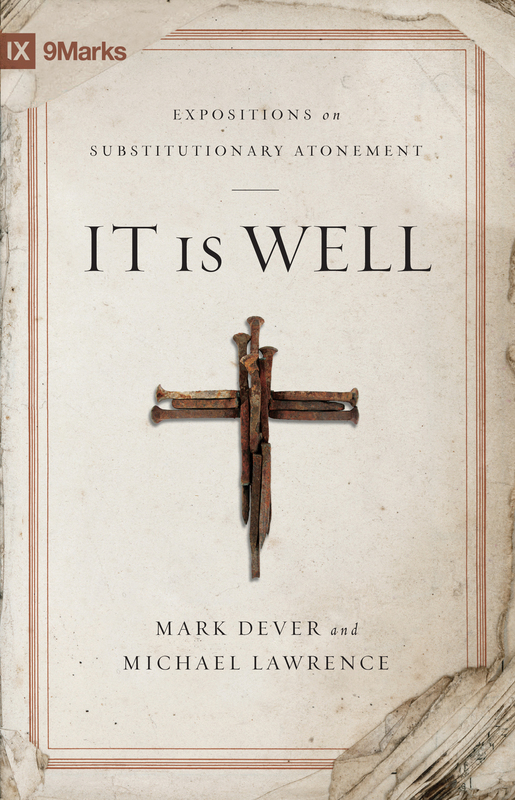 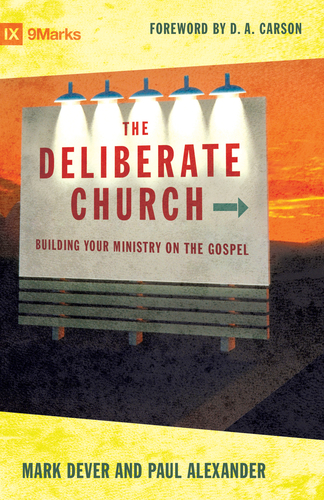 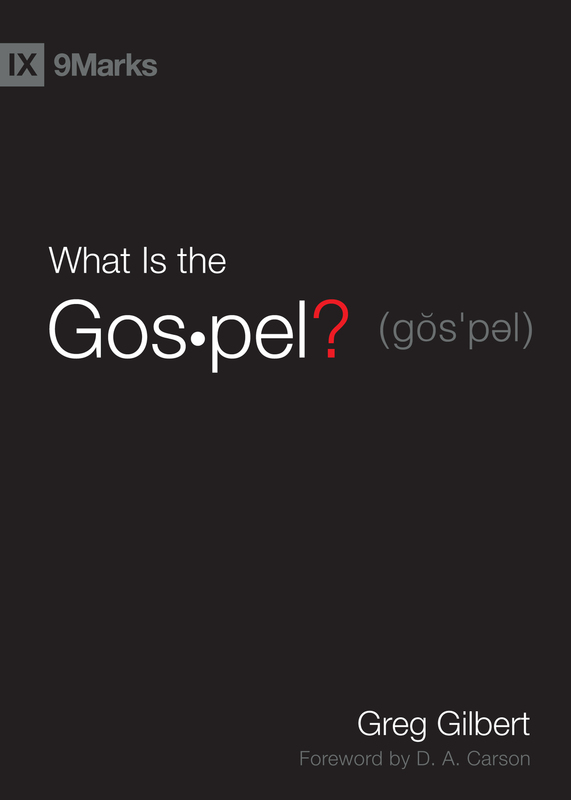 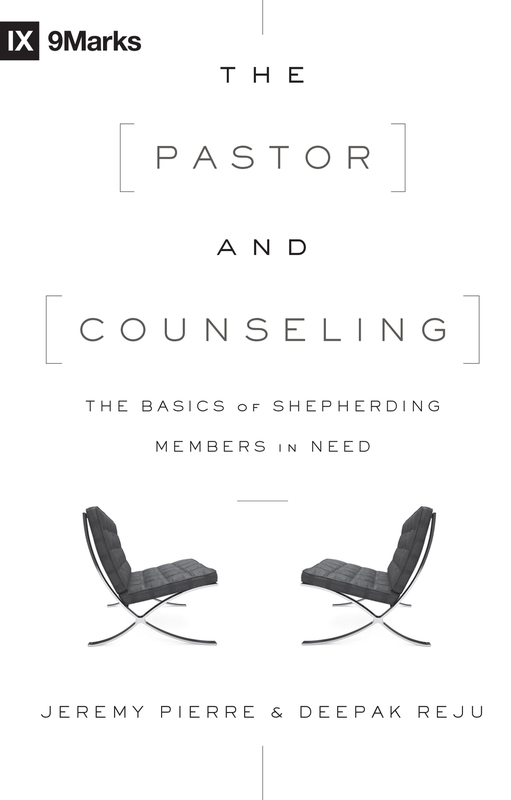 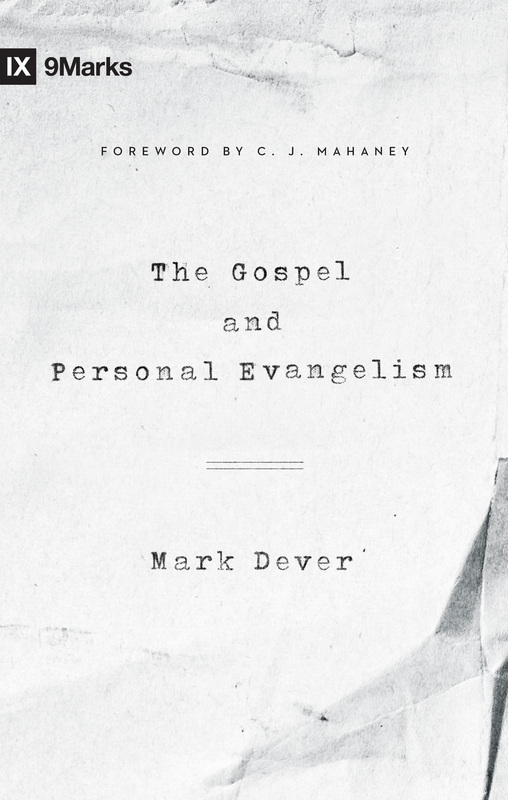 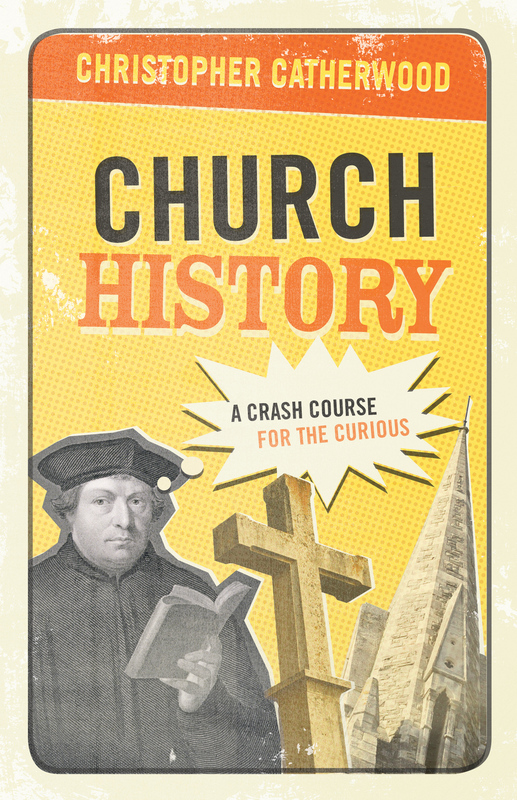 Author Mark Dever seeks to help believers recognize the key characteristics of a healthy church: expositional preaching, biblical theology, and a right understanding of the gospel. 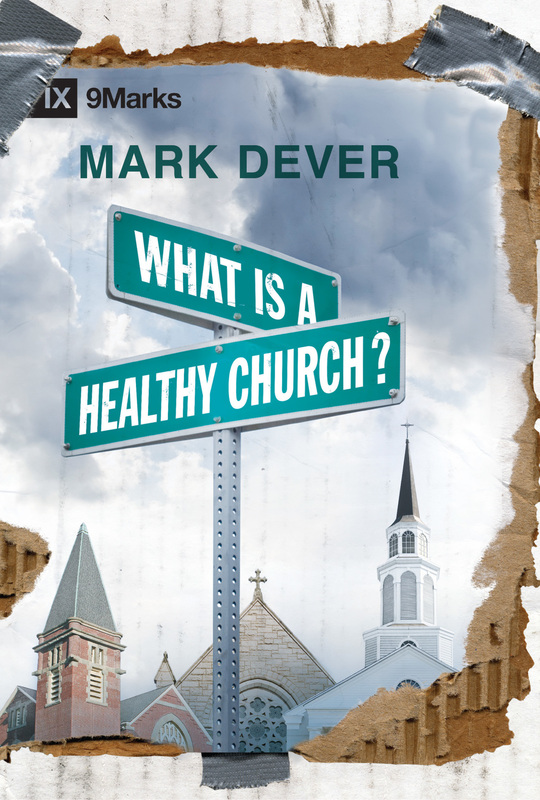 Dever then calls us to develop those characteristics in our own churches. 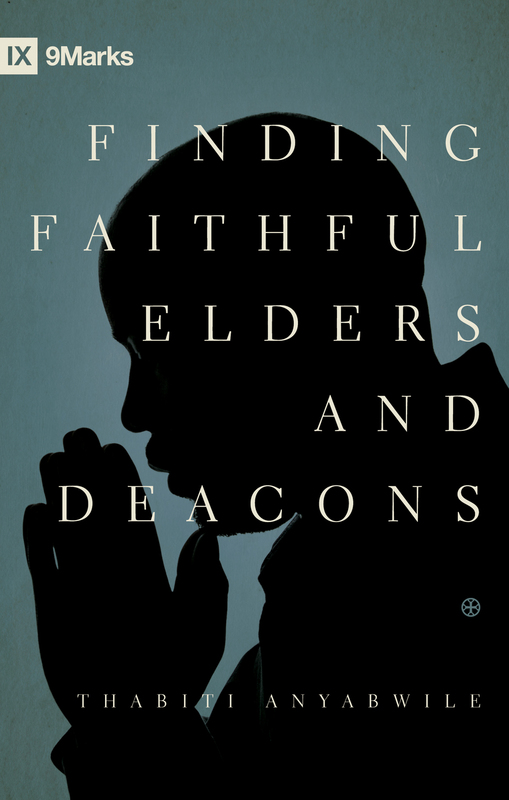 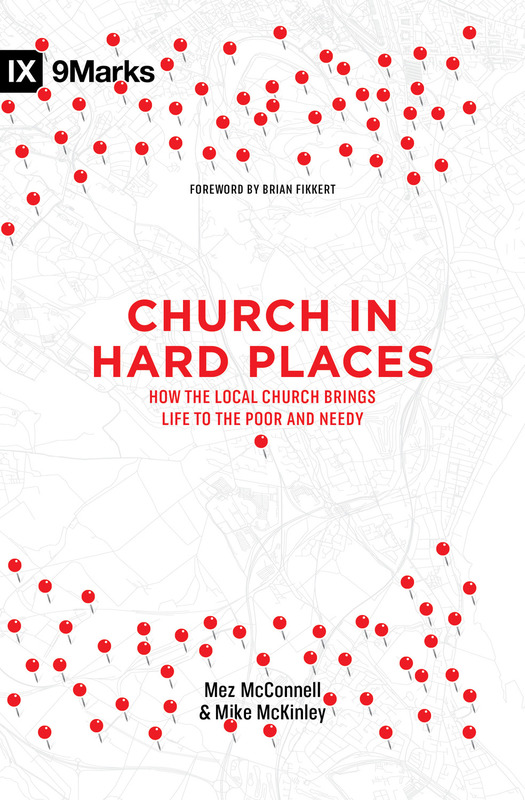 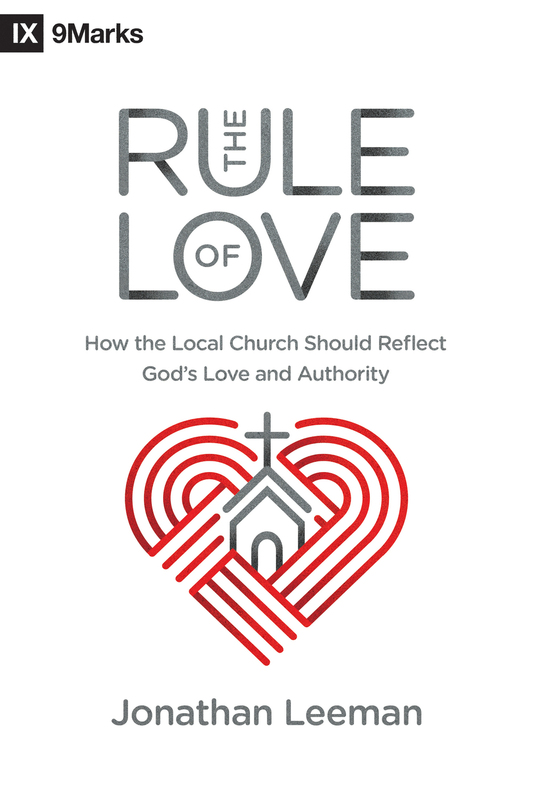 By following the example of New Testament authors and addressing church members from pastors to pew sitters, Dever challenges all believers to do their part in maintaining the local church. 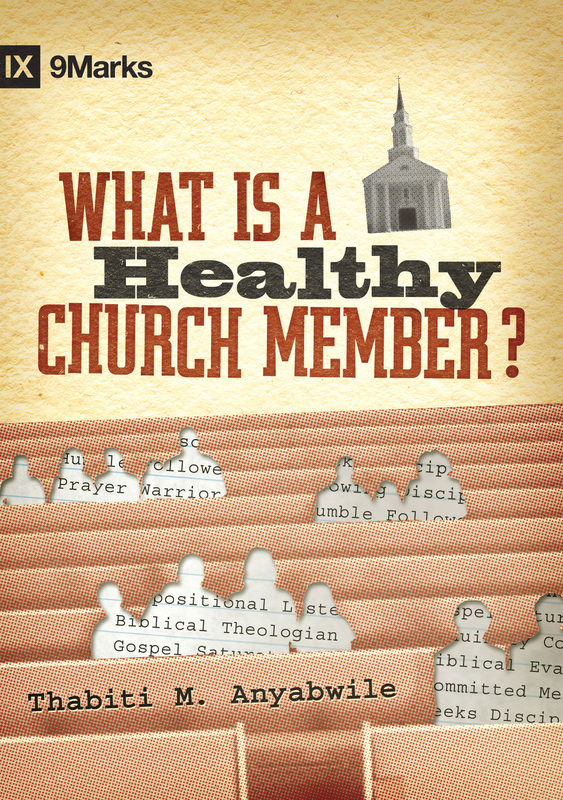 What Is a Healthy Church? 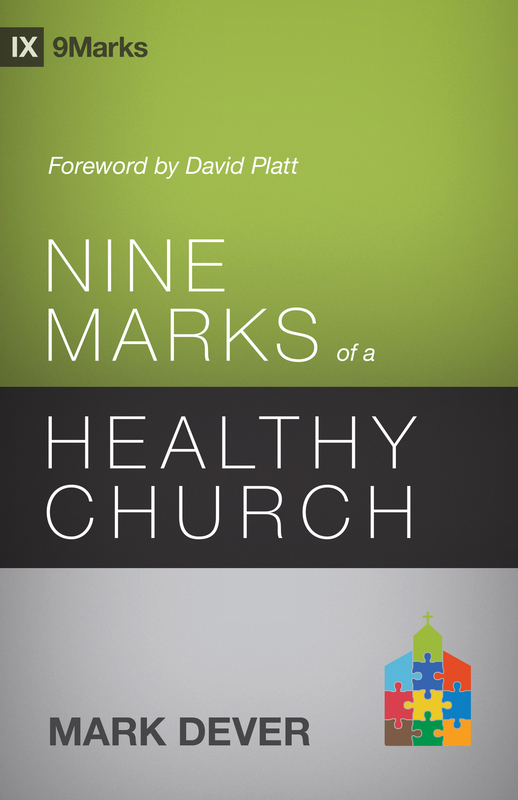 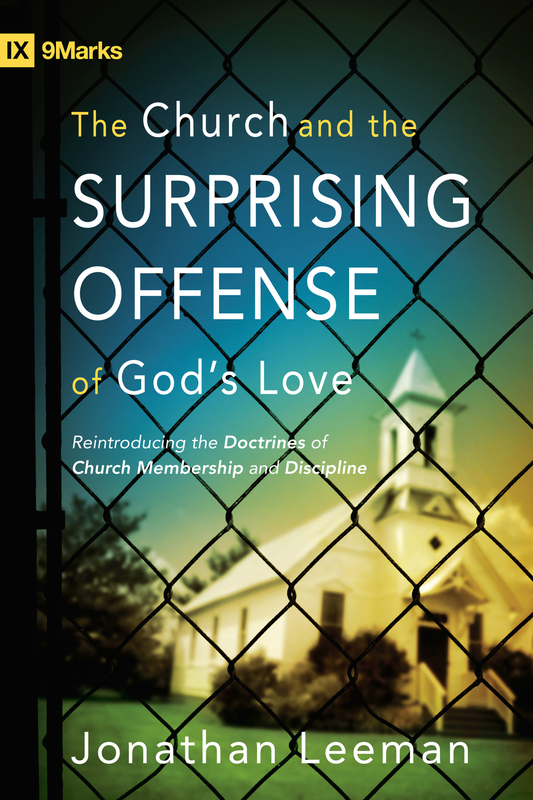 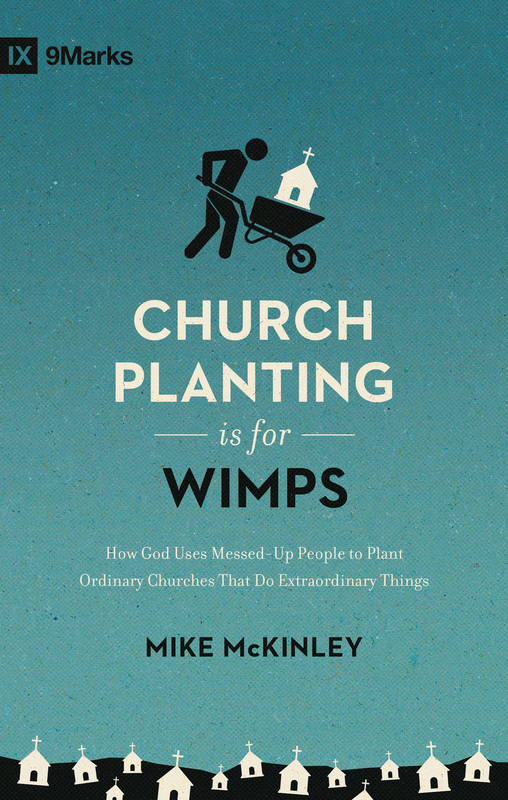 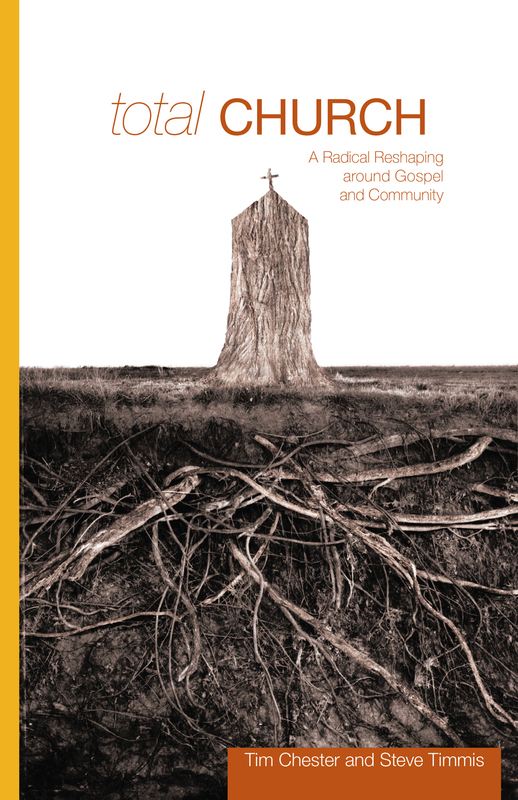 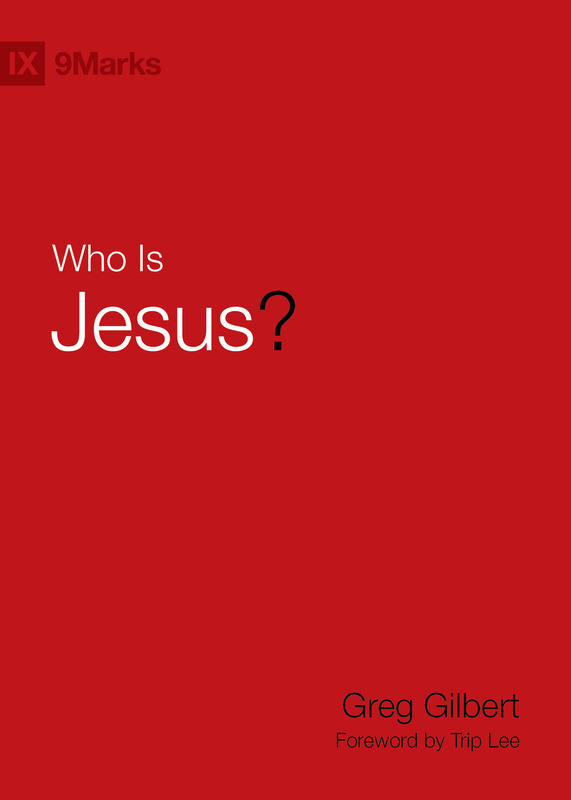 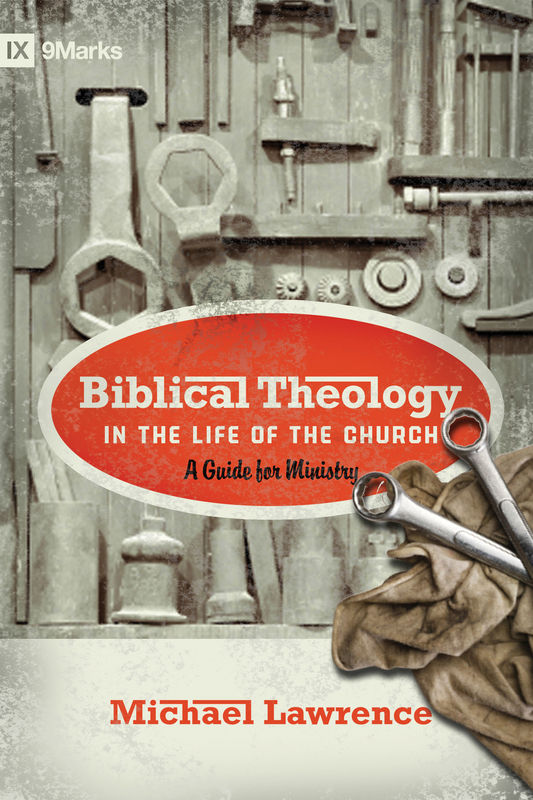 offers timeless truths and practical principles to help each of us fulfill our God-given roles in the body of Christ.